Usage/Application: packing of mobile charter. We Manufacture Blister Packaging for PLUG , etc. 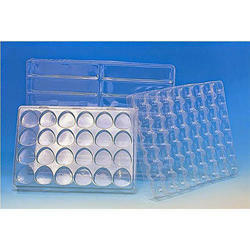 Blister packaging, blister trays are widely use for Food, Toys, FMCG Product, Electroincs etc. 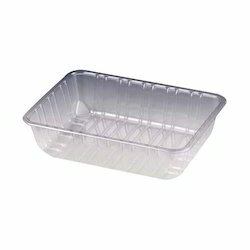 we deals in metal trays for chocolate packaging, soap packaging or candle packaging etc.., to get the complete details kindly call or whatsapp us. We are a unique entity in the industry, actively committed to offering an optimum quality range of Nail Polish Packaging Tray. Relying on our hi-tech designing unit, we have been successfully engaged in providing an excellent quality of PVC Blister Tray.